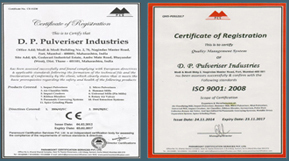 HOME | PRODUCTS | PHARMA PULVERISER G.M.P. 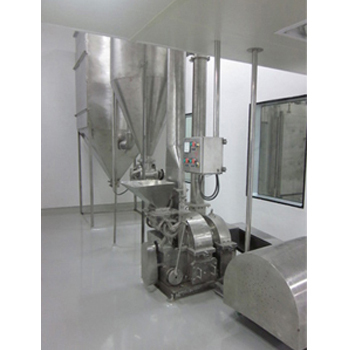 Pharma Pulverizers GMP offered come in superior grade stainless steel construction finish and can be made available as per GMP and other industry standards as desired and demanded by the customers. Further, it comes with support of both fixed and movable knives and provides for high output, low noise as well as convenient processing support. 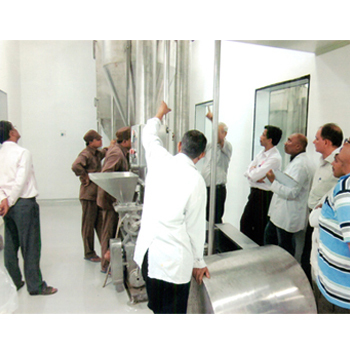 Further, the processing of the machine is not effected by materialâ€™s viscosity, hardness and softness properties among others. Some of its features include provide for better crushing effect; allows for fast grinding of all kinds of drugs and materials into powder form; machine adopts point buckle type design for preventing issues of blocking.